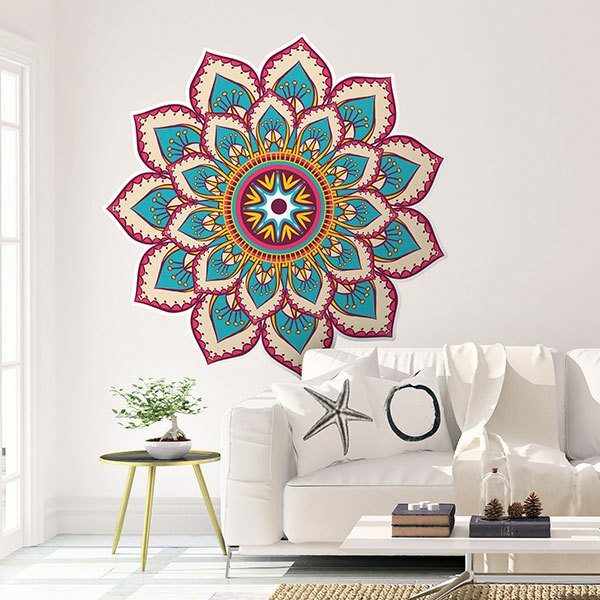 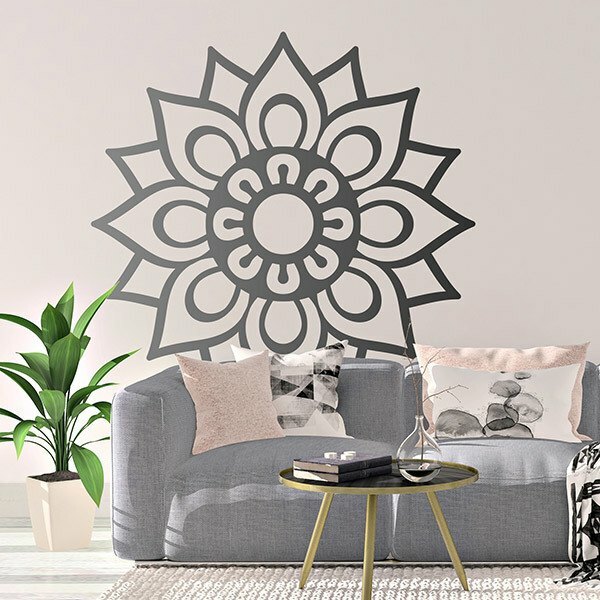 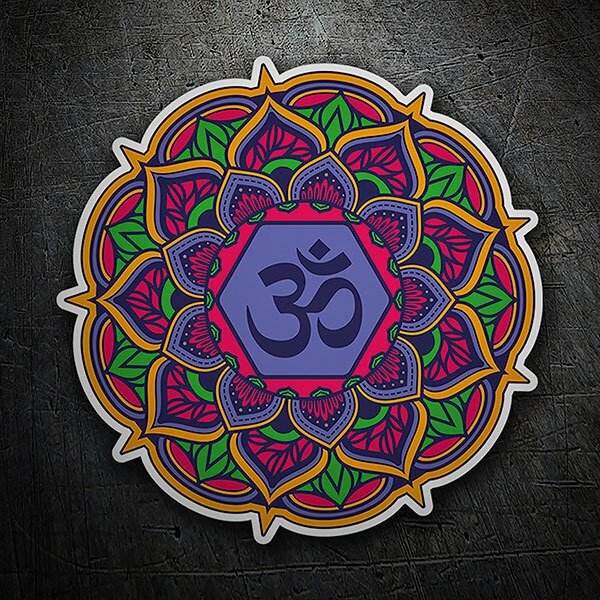 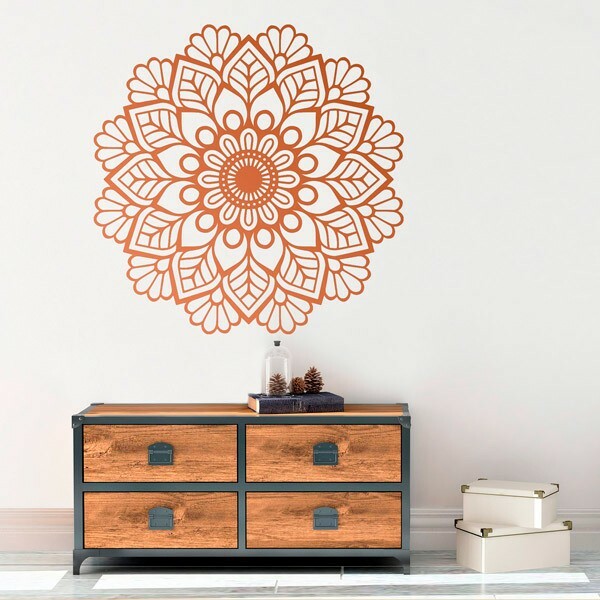 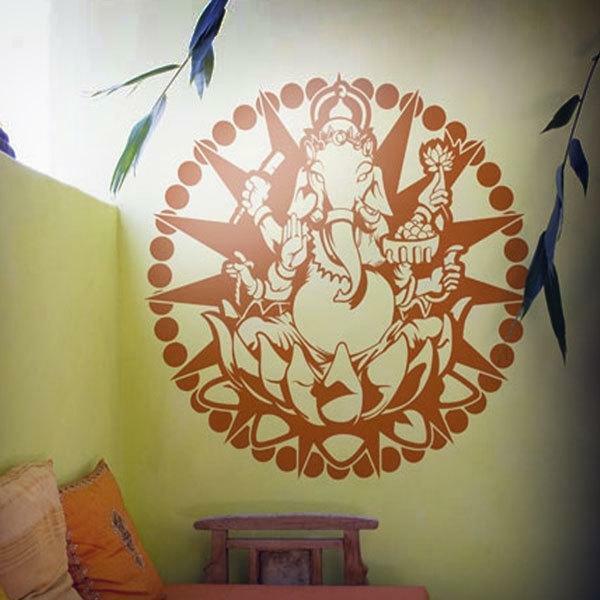 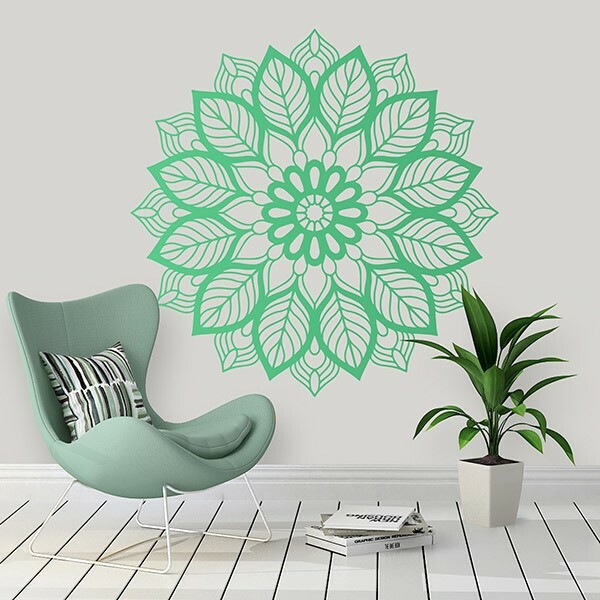 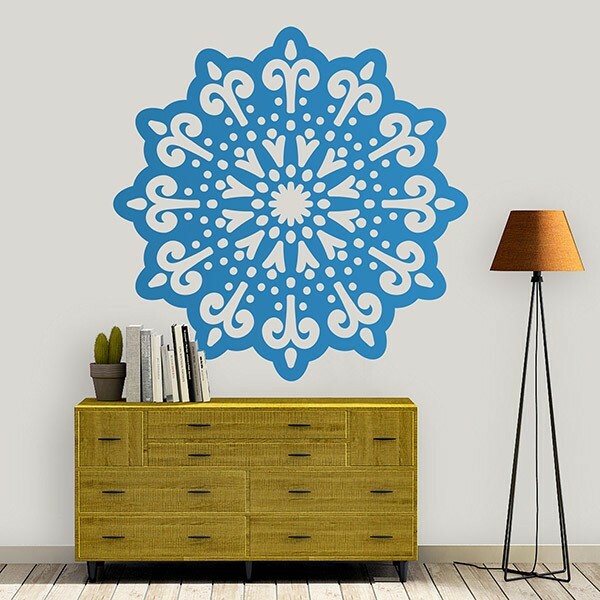 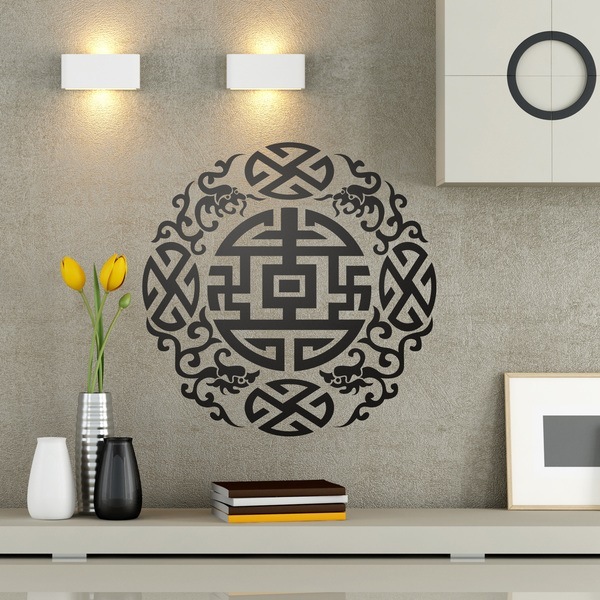 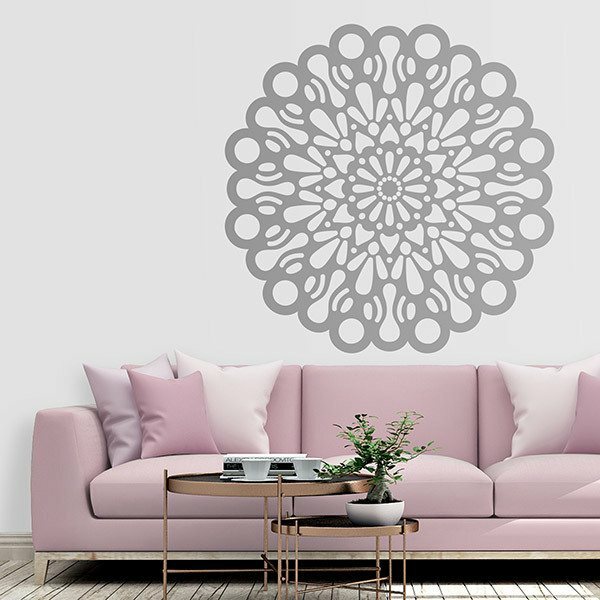 Discover our original collection of Wall stickers for Mandalas. 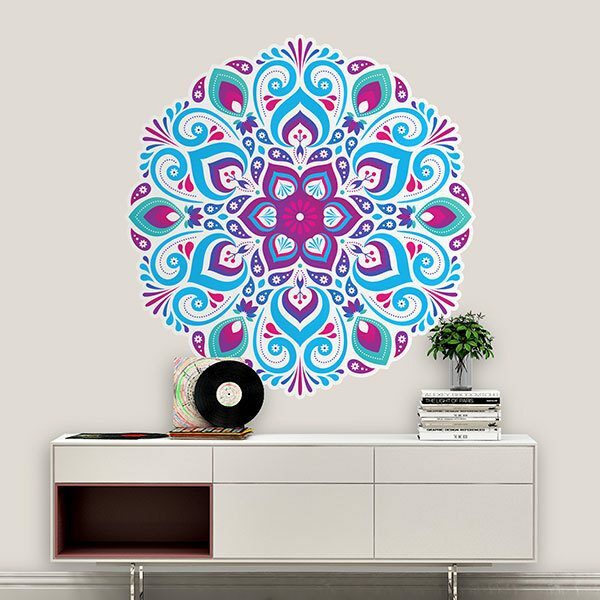 Varied designs of fantastic decorative motifs of spiritual mandalas typical in rituals of macrocosm and microcosm, used in Buddhism and Hinduism. 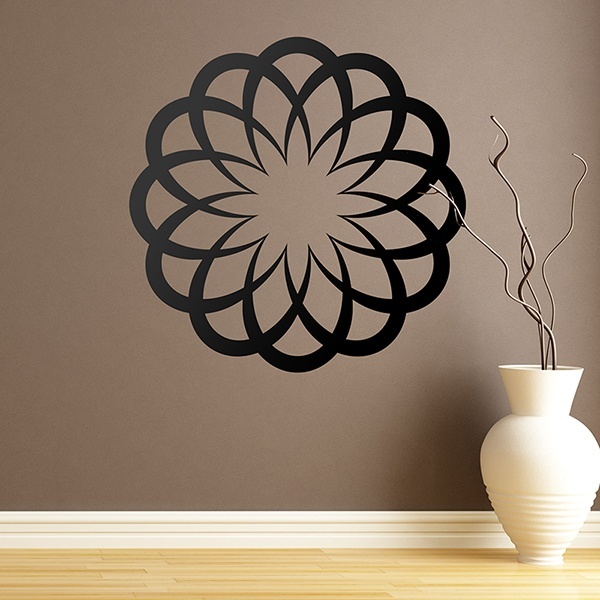 Structurally the sacred space is represented as a circle inscribed within a quadrangular form. 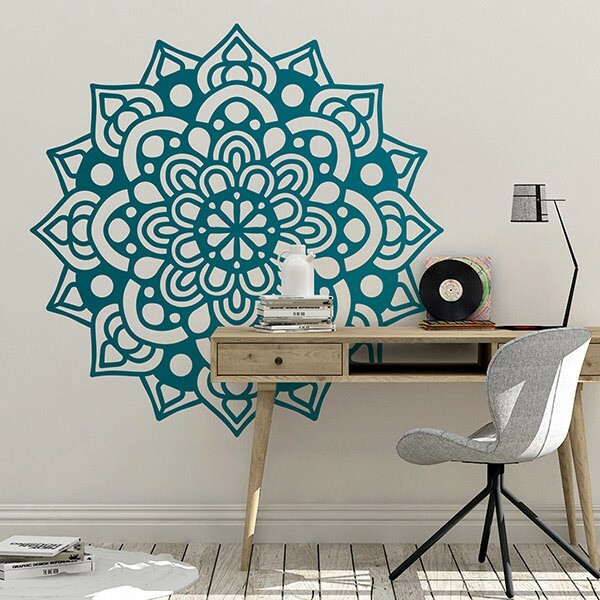 In practice, Hindu yantras are linear, while Buddhist mandalas are quite figurative. 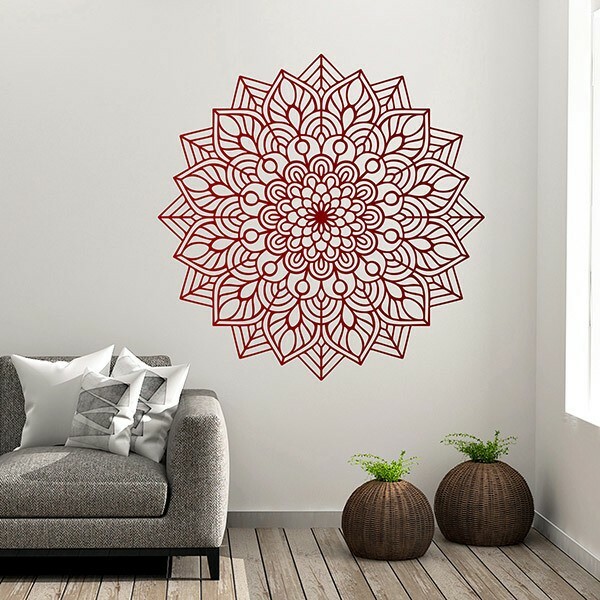 From the cardinal axes the internal parts or regions of the mandala-circle are usually sectorized.